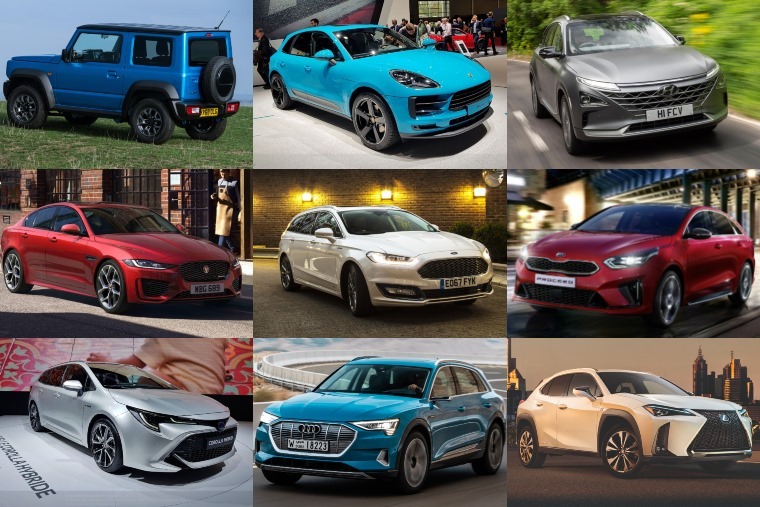 Thatcham Research has revealed which brand new models are best – and which are worst – when it comes to car security. The report was compiled to help consumers better understand the theft risk of new cars, as the number of of high-tech “relay car theft” crimes continue to grow. Richard Billyeald, chief technical officer at Thatcham Research, said: “This initiative focuses on addressing keyless entry/start vulnerability. We’ve seen too many examples of cars being stolen in seconds from driveways. However, the automotive industry is not happy with the results published. Society of Motor Manufacturers and Traders (SMMT) chief executive Mike Hawes says he has “serious concerns about this new consumer guidance system”. "It does not compare like with like, failing to differentiate vehicles with keyless and traditional entry systems in a combined rating and failing to distinguish between different model grades and specifications. "It confuses rather than simplifies a very complex issue and will not help consumers, rather offering a signpost to thieves and increasing the risk of targeted criminal activity,” he said. So, according to Thatcham Research, which new cars are best when it comes to security ? The latest Suzuki Jimny was the only new model to be badged with the unenviable title of unacceptable. This is despite it not featuring a keyless entry/start system. 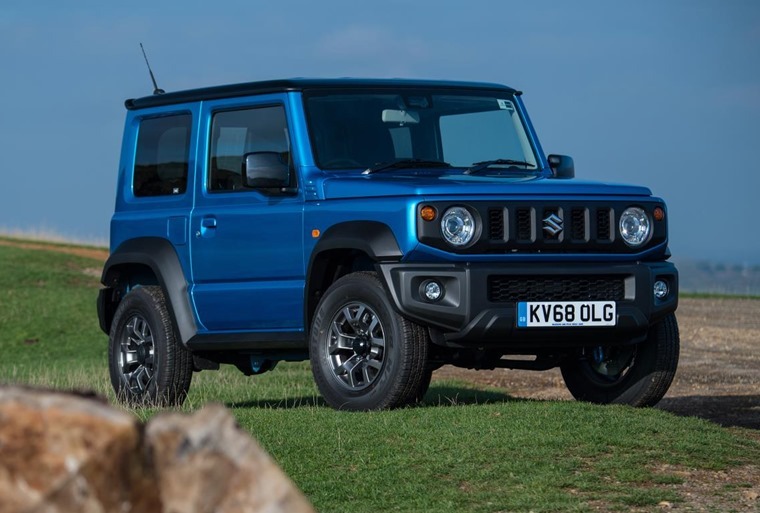 Despite its agricultural roots, Suzuki might want to up its effort when it comes to security, considering a two-year waiting list makes the Jimny a seriously desirable object at the moment. Six new models were categorised as ”poor” due to their vulnerable keyless entry / start systems. 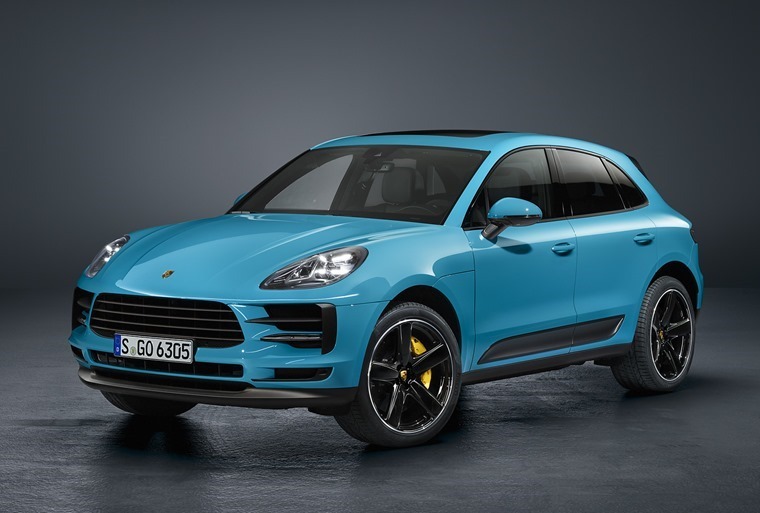 While some lower priced cars make an appearance – the Ford Mondeo and Kia ProCeed – the biggest shock is that high-end premium models such as the Porsche Macan and Lexus UX make the list. According to Thatcham, cars like this should be fitted with security features of “the very highest standard”. 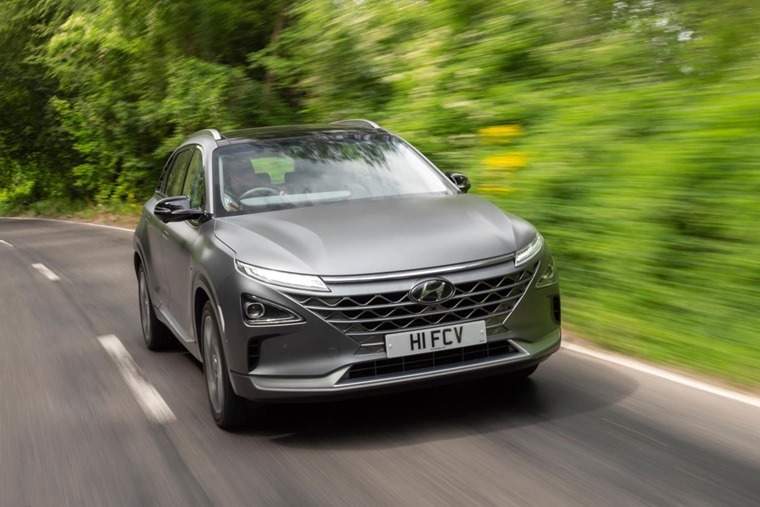 With a list price of £65k, the highest value model on the “poor” list, however, is actually Hyundai’s new hydrogen Nexo. If one is stolen, though, due to the UK’s poor hydrogen fuel infrastructure, it’s unlikely the thieves will get very far. 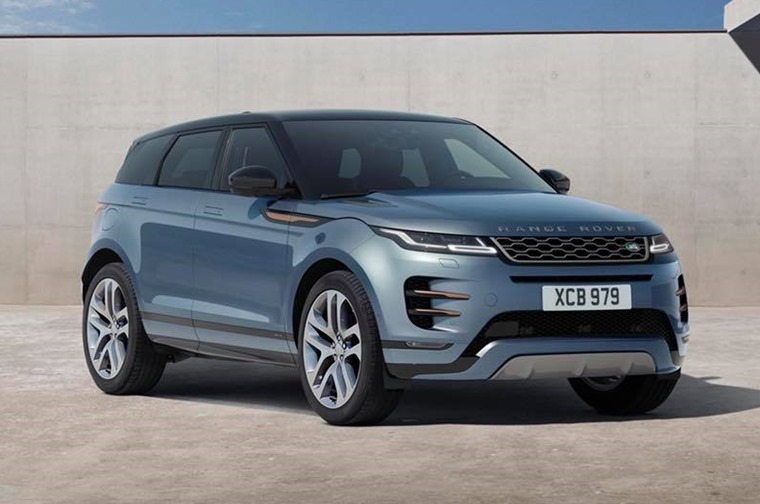 The refreshed Jaguar XE and all-new Range Rover Evoque put Jaguar Land Rover ahead in the security stakes, while the latest Audi e-tron and Mercedes B-Class also feature '”superior” anti-theft tech. 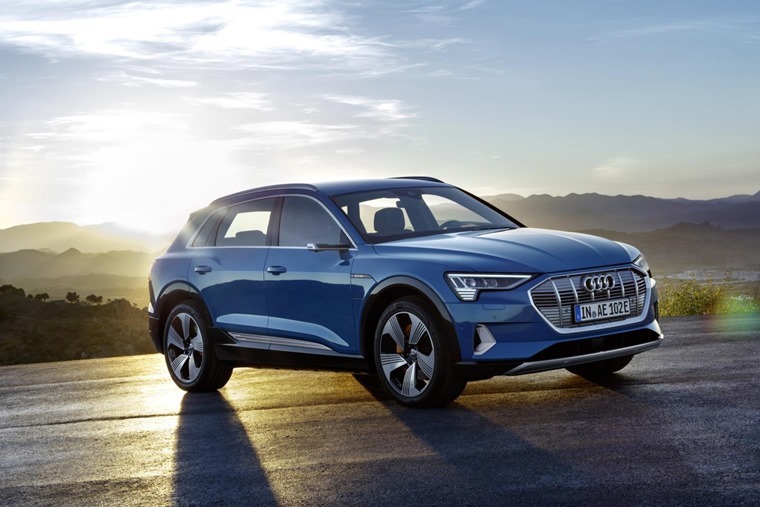 Billyeald commented: “We are really pleased to see that the latest Audi e-tron, Jaguar XE, Range Rover Evoque and Mercedes B-Class were all awarded ‘Superior’. How can you make your car more secure? Thatcham’s advice to avoid keyless relay car theft is to see if it’s possible to turn your key fob off over night and check if it goes to sleep if it’s not in use. Another solution is to invest in a Faraday pouch – this effectively cuts off the signal from your key fob. You can find out more info on relay car theft and why it’s on the rise in our full guide.